In a ranking of 65 countries around the world for “Friendliness” and “Finding Friends”, the Nordics ranks at the very bottom of the list. 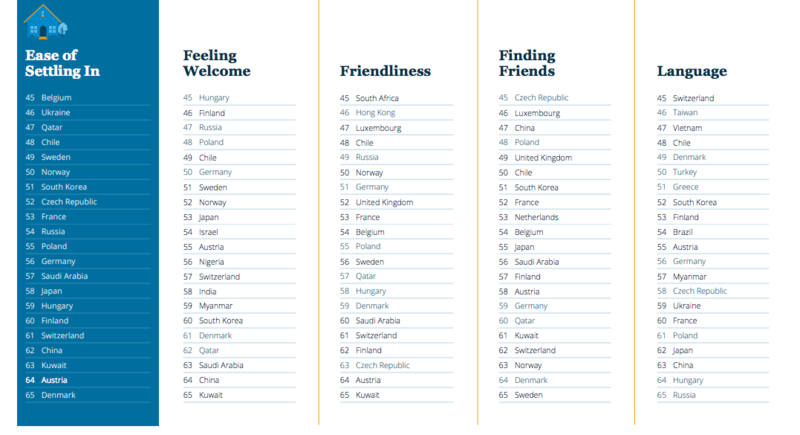 Among the countries listed in the “Friendliness” category, Sweden was listed at 56, Denmark at 59 and Norway at 50. The friendliest country is, according to the report, Portugal. On the list of “Finding Friends”, the Nordics once more disappointed with Sweden making it to the very bottom of the list, with Denmark and Norway ranking at 64 and 63. Topping the list of “Finding Friends” was Mexico. The company behind the report, Internations, says that the report covers various factors that can be vital to making living abroad a success. On the importance of learning the local language, Sweden ranked #15. 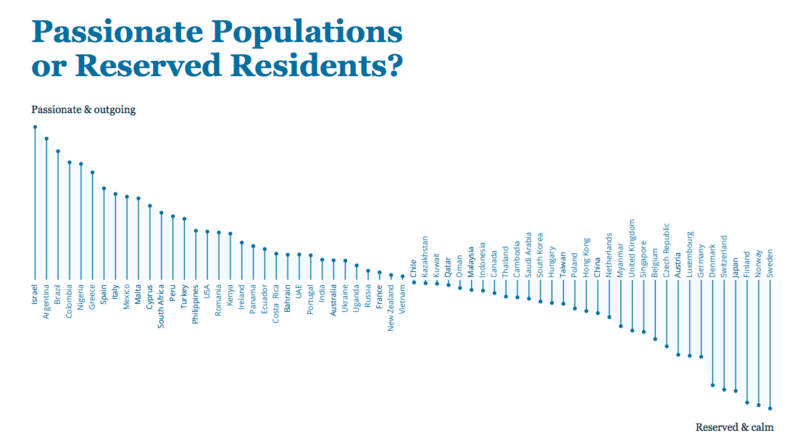 How did the United States rank? The United States scored better than the Nordics on the list of “Friendliness” and “Finding Friends” coming in at 35 and 34 on the lists. 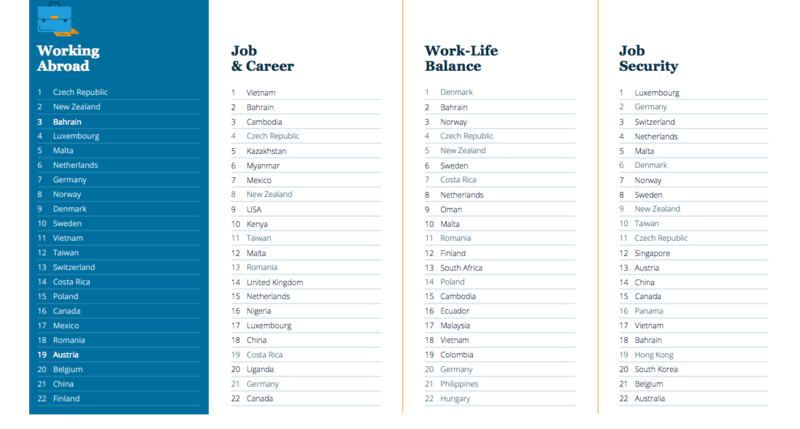 However, on work-life balance, Denmark tops the list with Sweden, Finland, and Norway close behind, and the United States coming in at 48. Another fun (or perhaps, sad?) result from the report is the Nordics placement on the passionate scale. 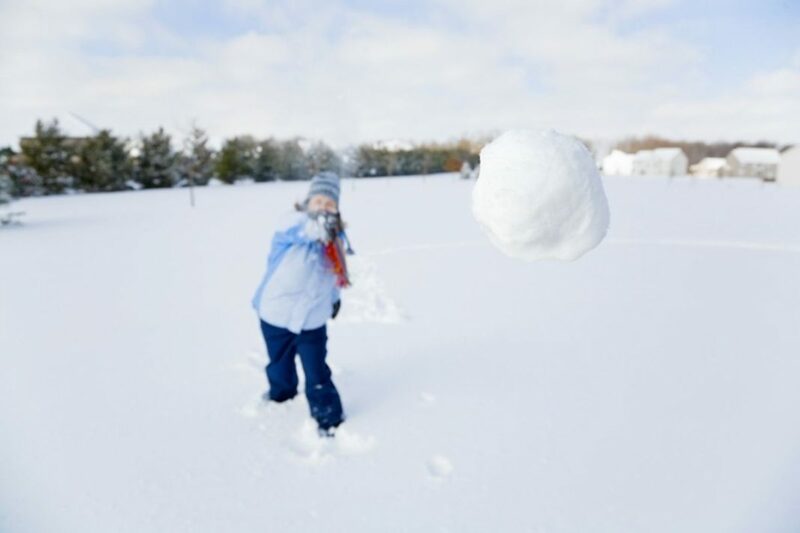 According to Internations, Sweden, Norway and Finland are the least passionate countries of the 65 countries that participated, and Israel the most passionate country. At least 75 respondents were required for a country to be featured and only 65 countries met the requirement.